Stephen joined the WorldStrides snow team in February 2018 as a program consultant. He has extensive experience working in alpine environments having spent two seasons as a resort representative in Austria. 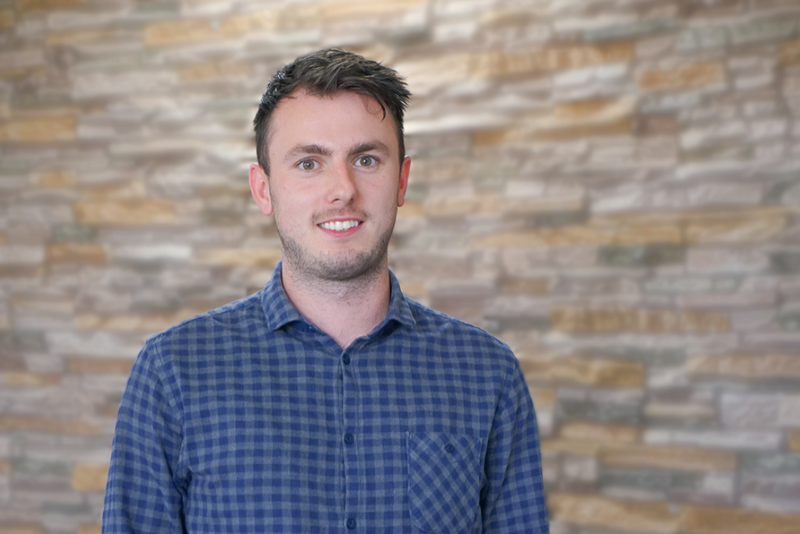 More recently, Stephen worked in a business development role for an educational tour company in the UK where he gained valuable knowledge and insight into the world of educational travel for which he has developed a real passion. He takes personal pride in organising educational school tours and witnessing the personal development of students outside the classroom. Outside of work you will find Stephen playing some form of sports, mainly soccer and ice hockey. He is also a passionate skier and whenever he has the time he will be up at the mountains either working, or on a trip with friends.